With the blooms of spring and fresh flavors of summer, now is the time to take advantage of fresh herbs! 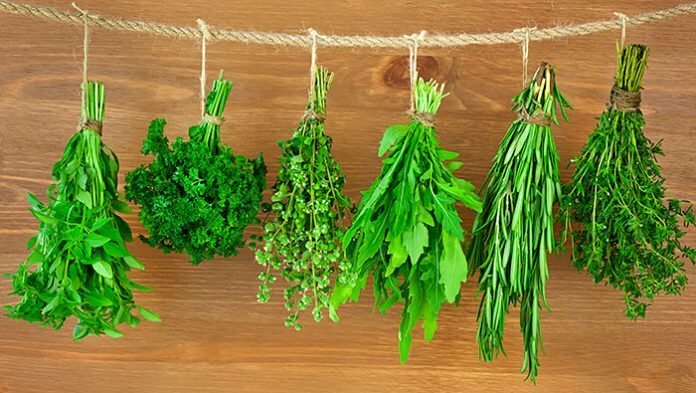 Herbs are any leafy green or flowering part of a plants used for food, flavoring, medicine, or fragrances for their savory or aromatic properties. The five most commonly used herbs (or at least in my kitchen) are: Mint, Basil, Cilantro, Parsley, and Oregano. Typically, the ethnicity of my cooking dish will dictate which herbs I will use. 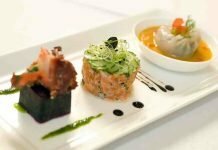 However, I want to expand my kitchen herb usage to incorporate spicy drinks, cool appetizers, and flavorful entrees. Mint is a sweet, cool herb making it known for its role in fruit salads, curries, cream sauces, soups, marinades, and mojitos. Some of my favorite ways to incorporate mint is infusing water, gulping down fresh mojitos, or making Greek yogurt dishes. 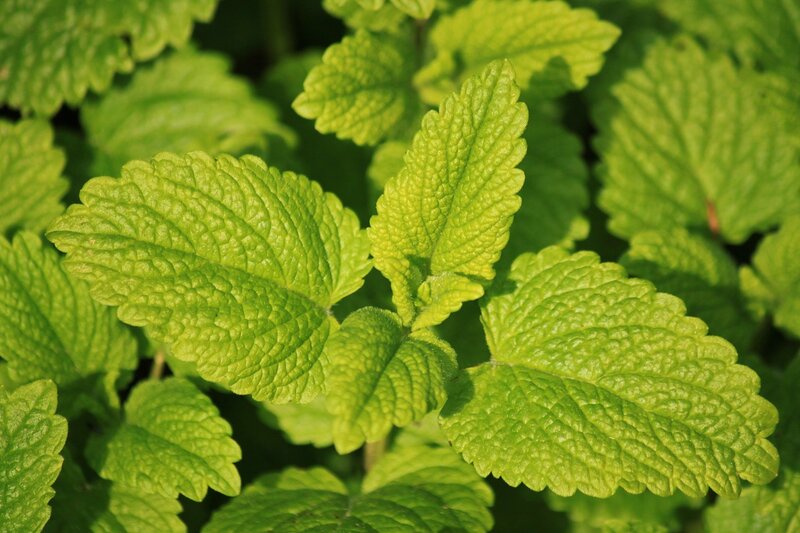 These are some of the more common and traditional uses of mint. Basil is a sweet, peppery herb that is common used in pestos, tomato sauces, soups, stews, stir fries, curries, and Italian dishes. 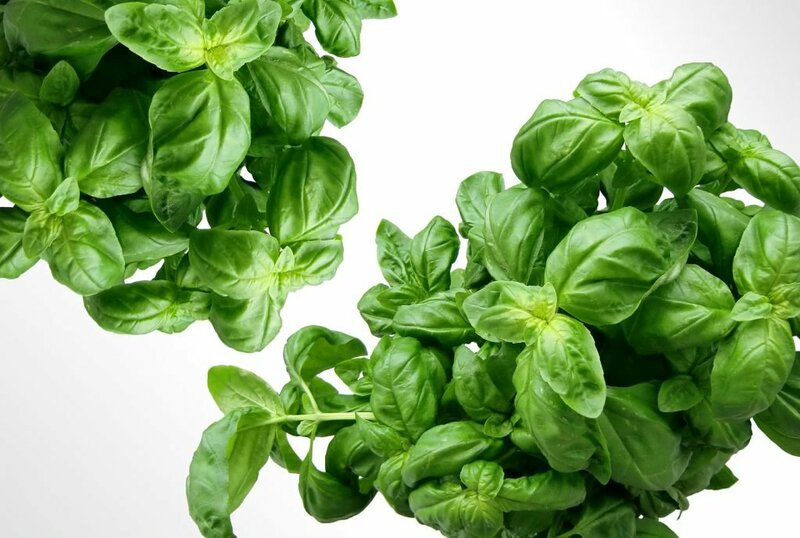 I like to scarf basil down on a Margherita pizza, pesto, or any tomato, mozzarella, balsamic combination! 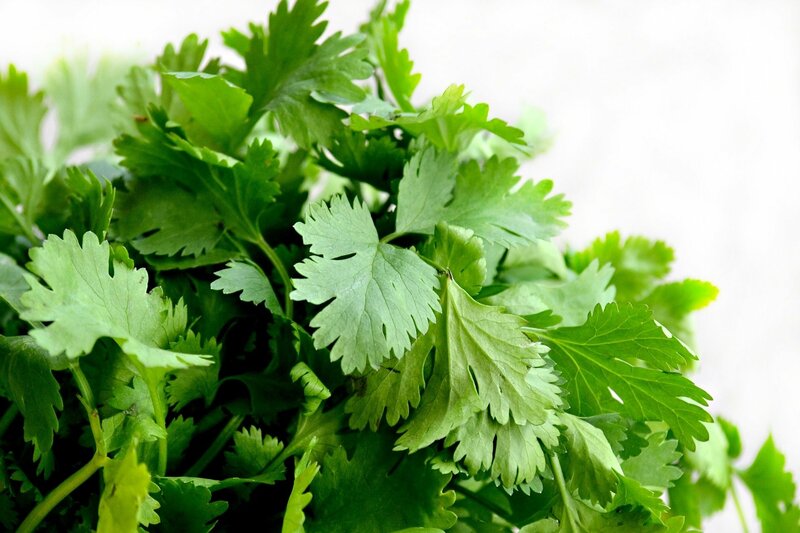 Cilantro is a bright, citrusy herb that is typically found in salsas, guacamoles, chutneys, soups, curries, salads, and Mexican cuisine. If I’m cooking Mexican, cilantro is in any and every dish, from the margarita to the guacamole to the enchiladas. 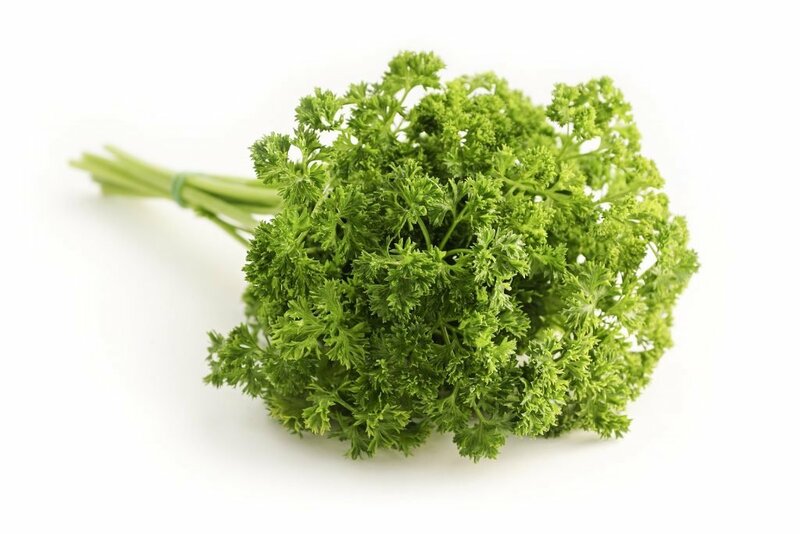 Parsley’s fresh, grassy taste stands out in sauces, salads, and garnishes. When I use parsley, I’m typically doing all things Italian, from homemade fettuccine Alfredo to garlic bread. Oregano is known for its pungent, peppery tast in many tomato sauces, pizzas, and salad dressing. 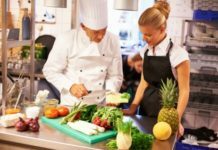 I have to admit, I typically use dried oregano, so these recipes serve to inspire me to step my fresh oregano herb game up as well. 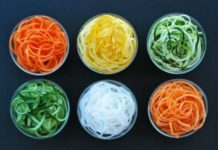 These 5 common herbs are traditional staples in many dishes, however these innovative recipes will take any dish to the next level and blow your taste buds away. Currently, my favorite is the Mint Chip Smoothie… Let us know your favorite herb recipe below or if you have any herby suggestions!